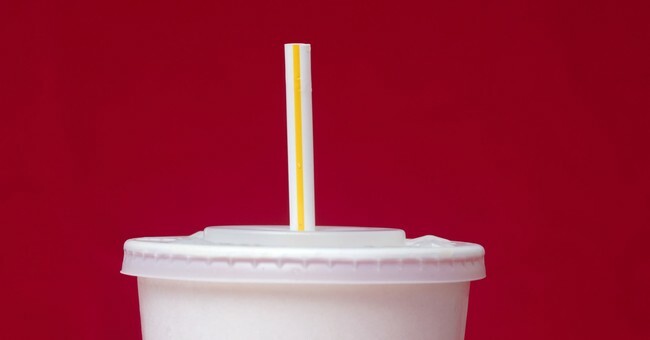 In obedient response, Seattle banned plastic straws, and other places plan to follow. Starbucks, Hyatt and Hilton are all abandoning straws. But what about that scary “500 million” figure that celebrities, politicians and news anchors constantly cite? It turns out that number came from a 10-year-old who, for a school project, telephoned some straw makers. Because the boy is cute, the media put him on TV. Now the media, environmental activists and politicians (Is there a difference?) repeat “500 million straws used daily … many end up in oceans,” as if it were just fact. The real number is much lower. After our environment got cleaner -- thanks to technological innovation and some useful government-imposed requirements (like scrubbers in smokestacks and pollution limits on cars) -- the zealots moved on to demand bans on pipeline construction, mining and oil drilling. They require lots of pointless recycling (though often garbage you separate is never recycled) and all sorts of feel-good policies that make no real difference.